Now you can cut heavy 5/8" drywall, fiberglass, plastic sheet and other construction panels and automatically vacuum up the dust as you cut. 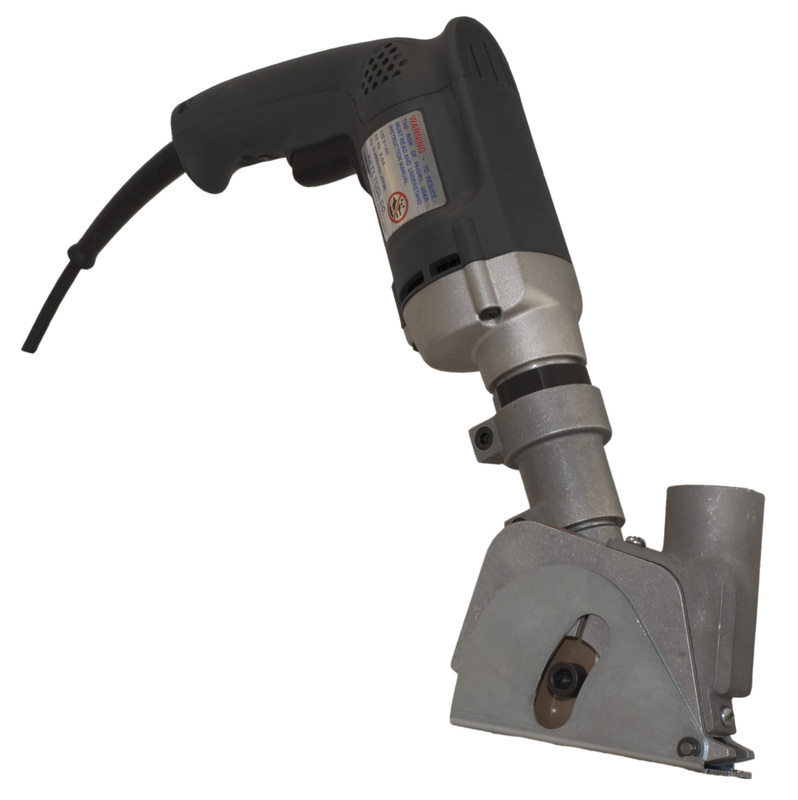 The Kett Vacuum Panel Saw features a cast aluminum vac saw head to connect to your canister type vac or in-plant collection system. It features a spring-loaded blade guard and cuts up to 1-1/16" deep using a 3-1/2" carbide abrasive or high-speed steel saw blade. 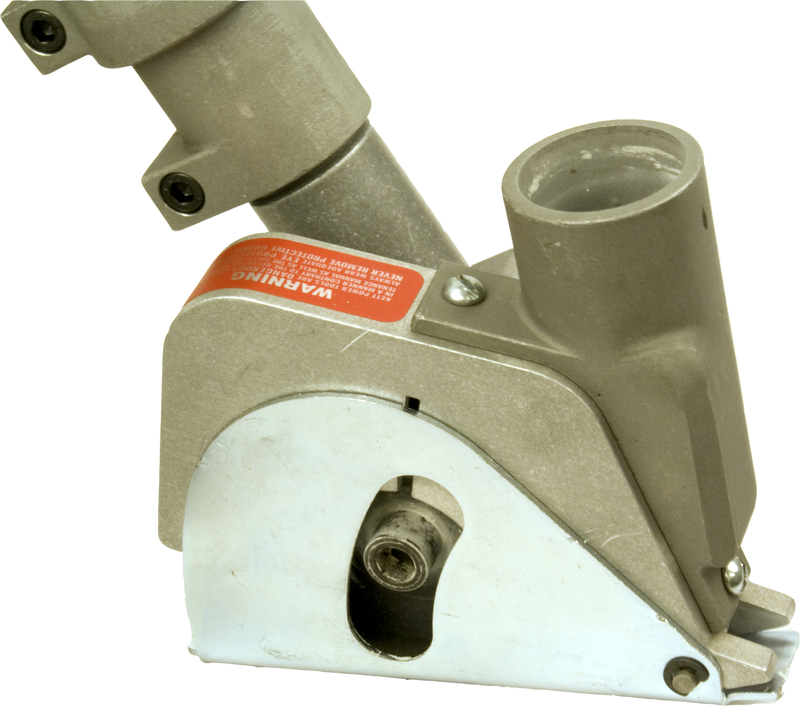 It also accepts 2-1/2" blades for cutting laminate panels or C.R. mild steel up to 16 gauge.